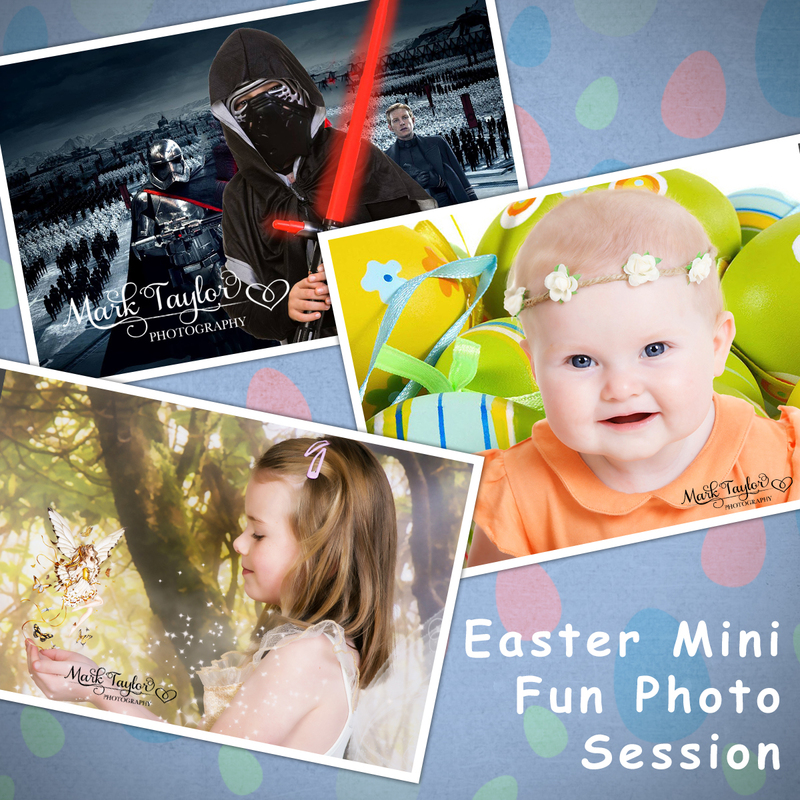 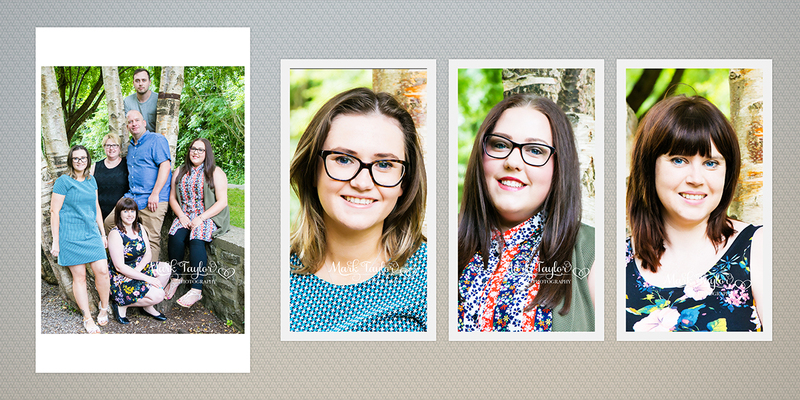 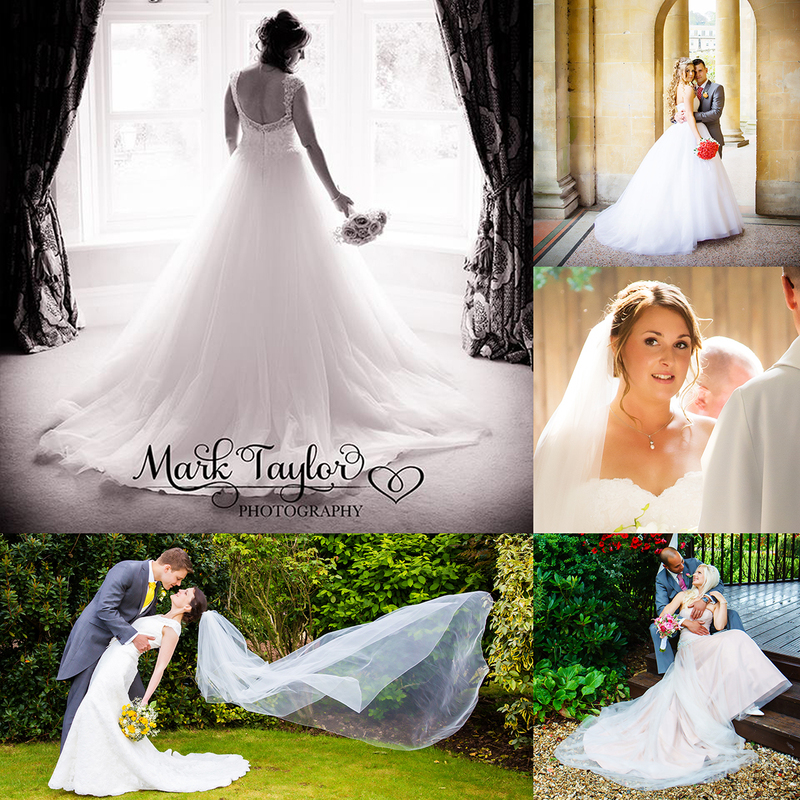 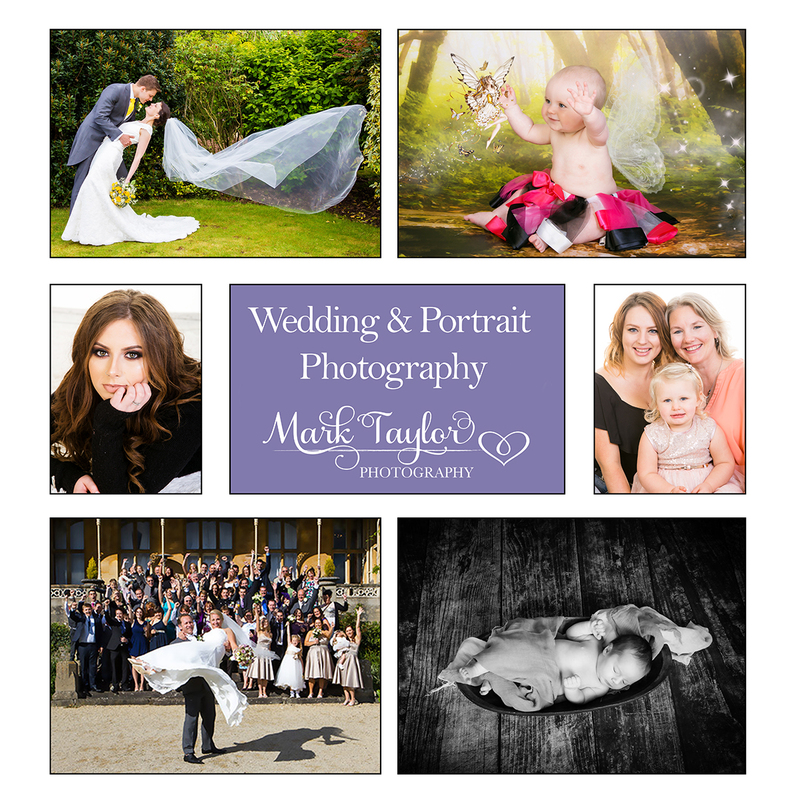 Contemporary lifestyle portrait photographer Mark Taylor is based in Weston Super Mare. 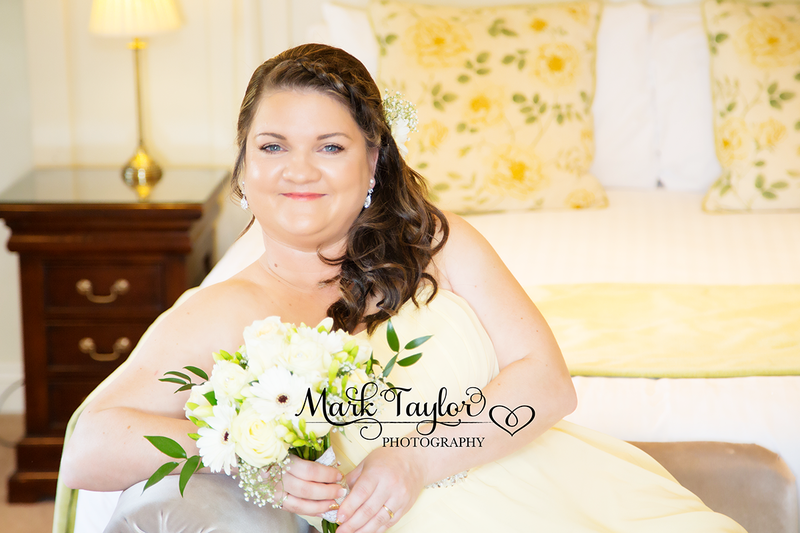 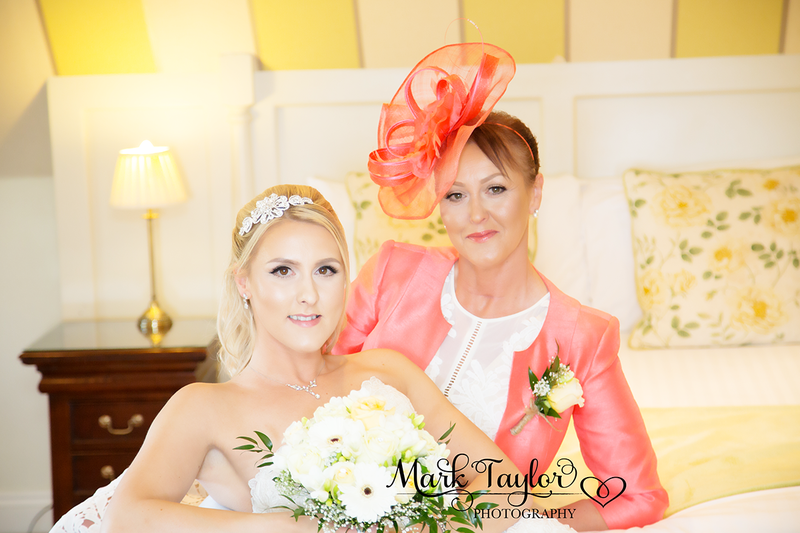 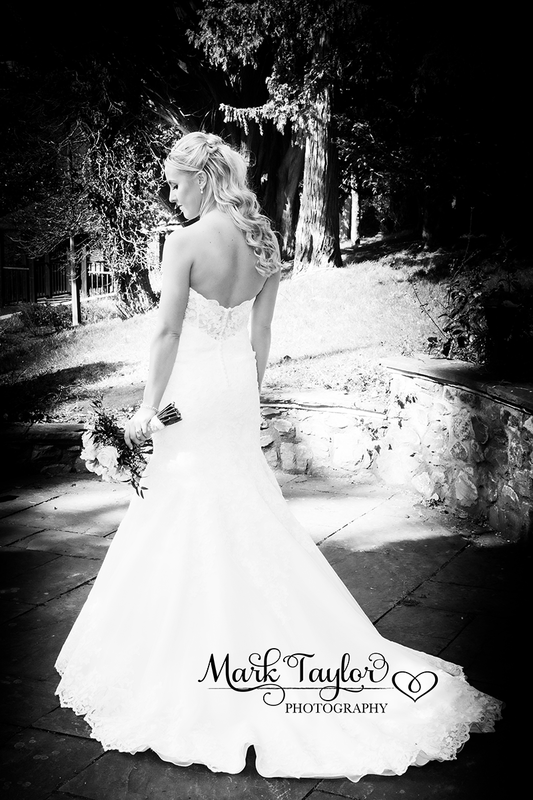 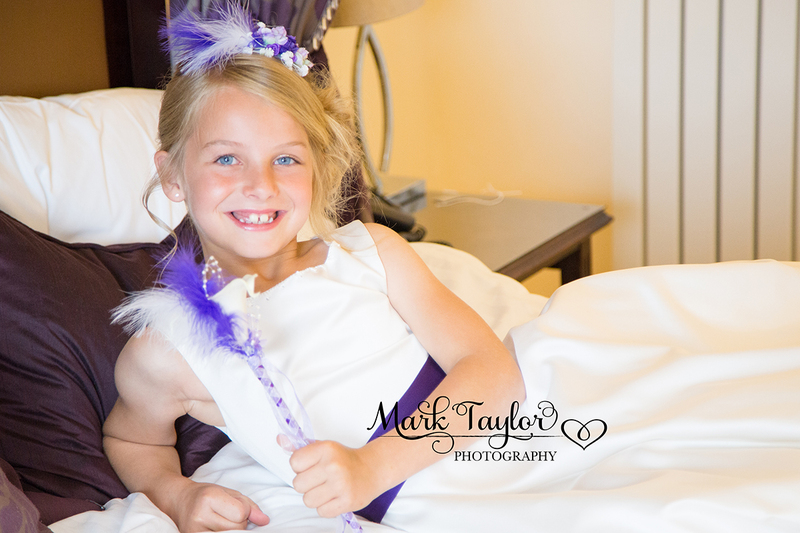 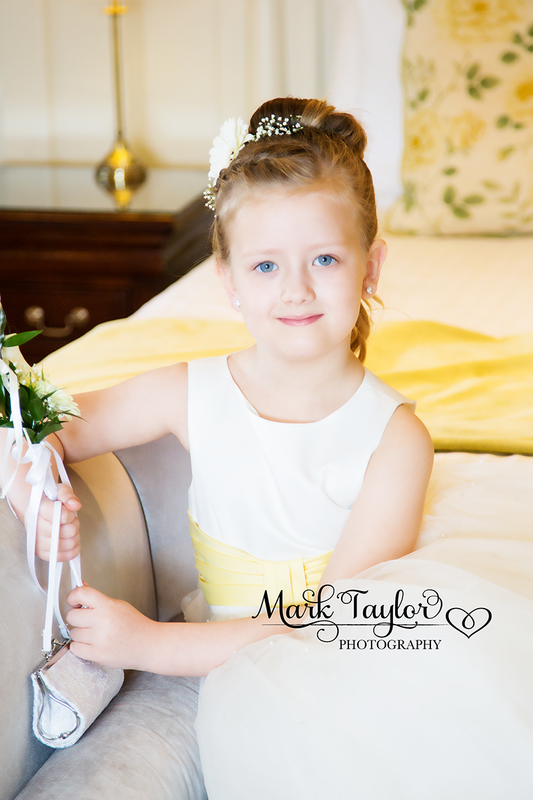 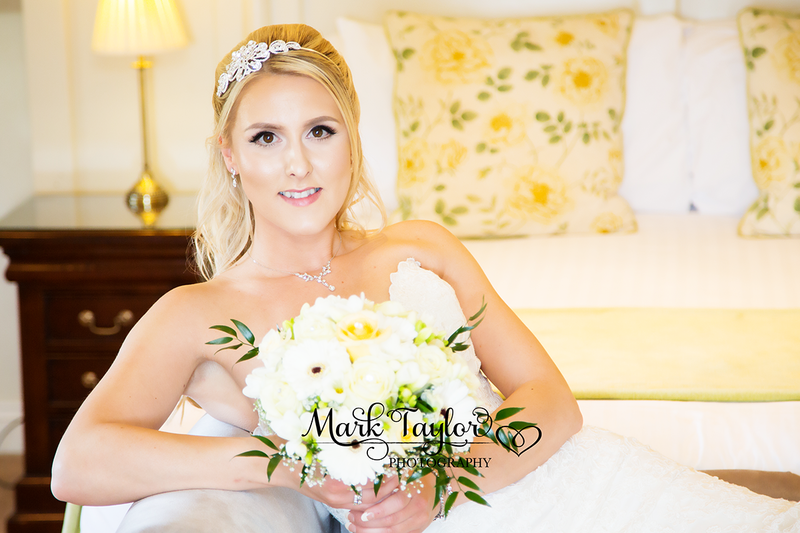 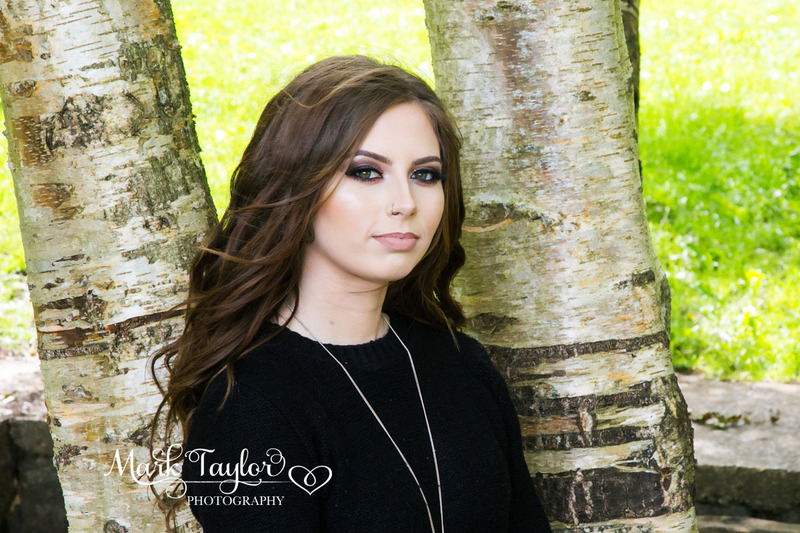 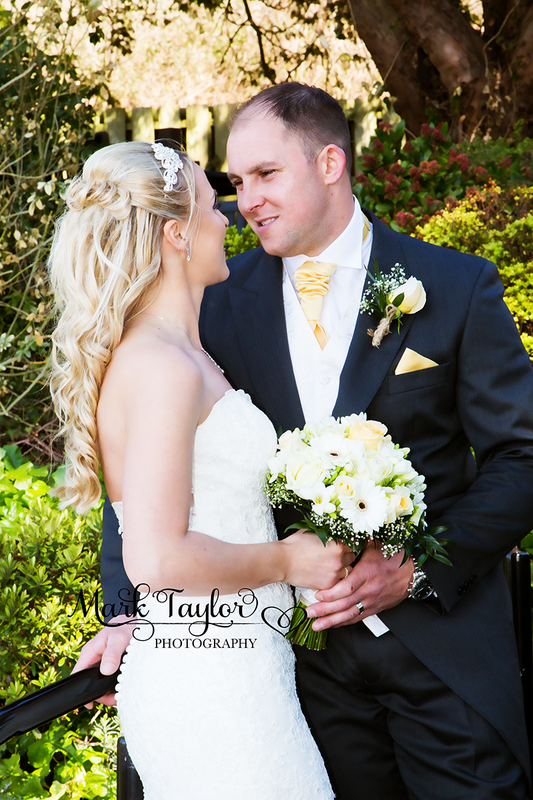 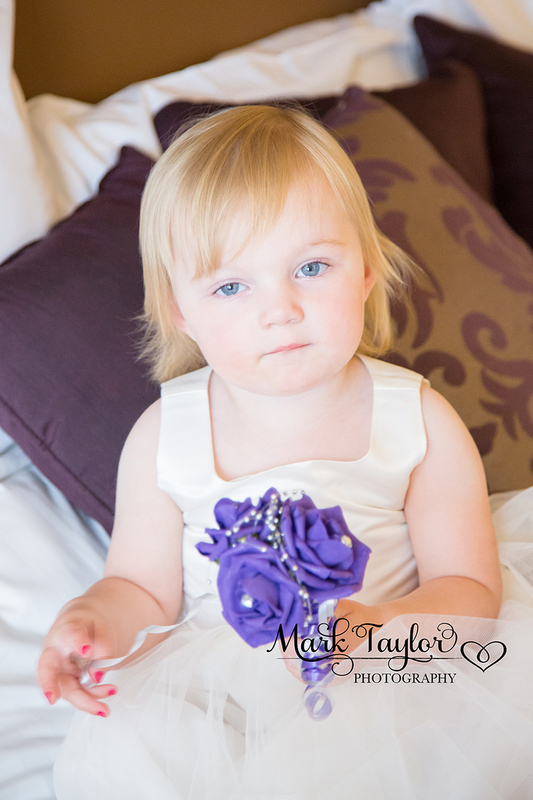 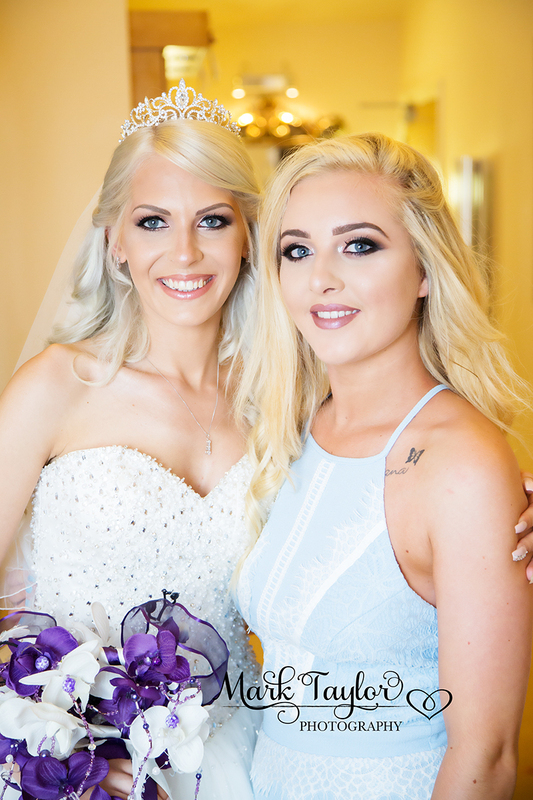 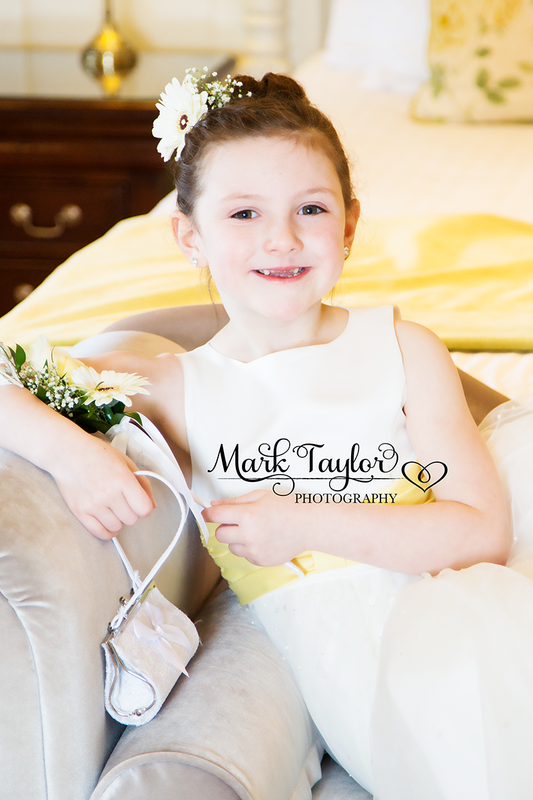 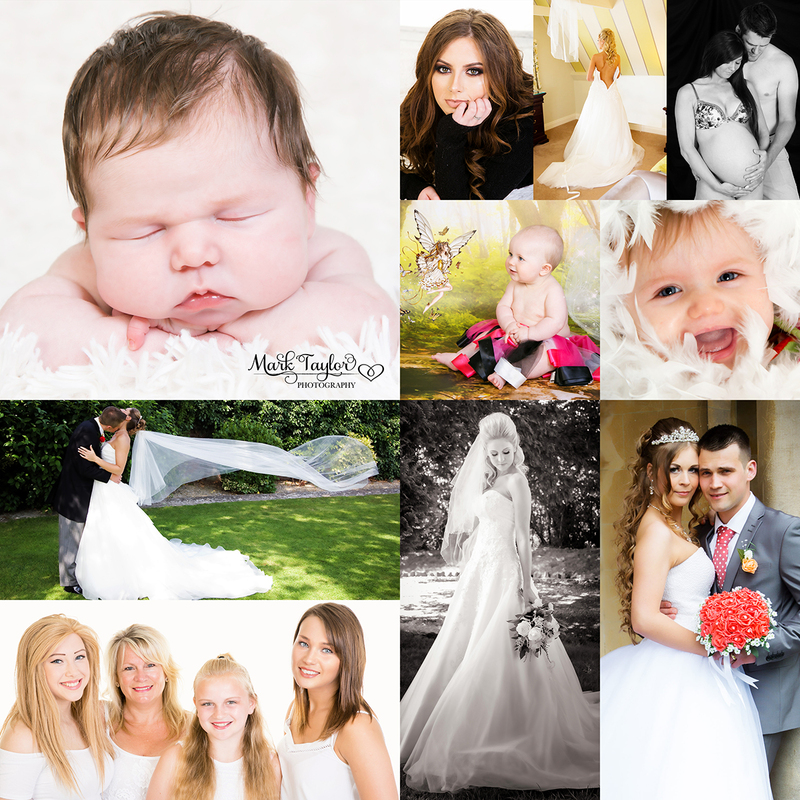 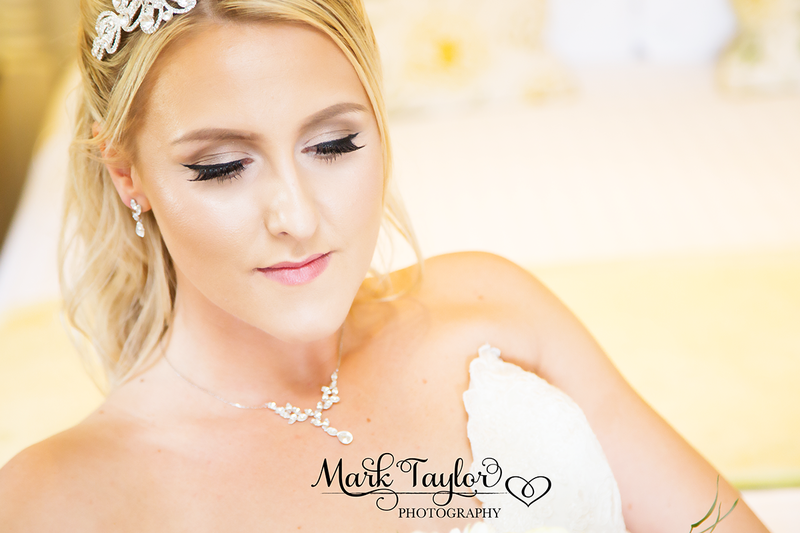 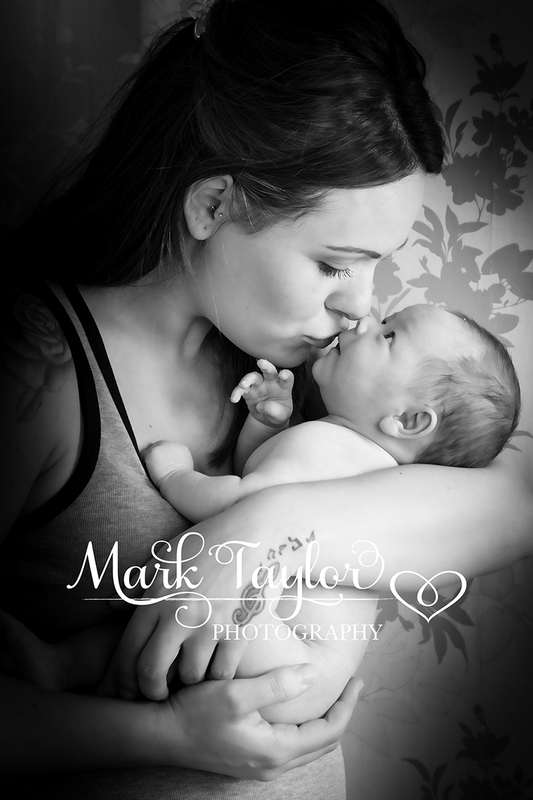 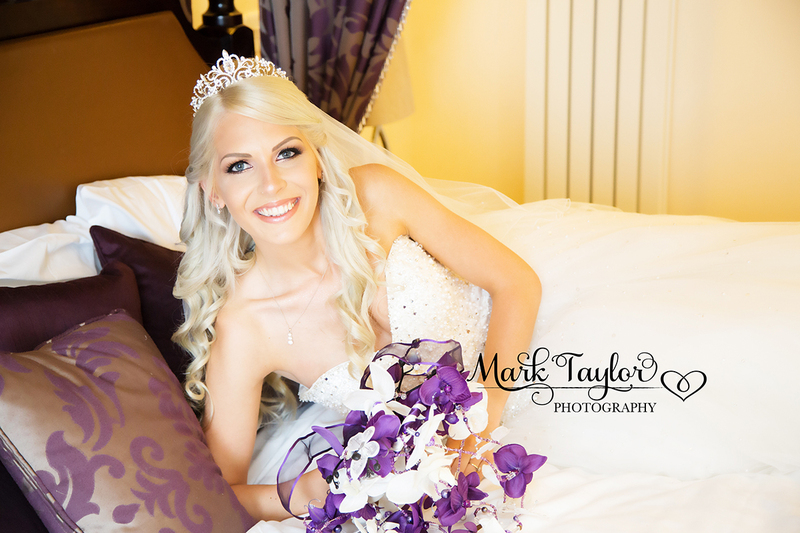 Qualified Portrait Photographer Mark Taylor will capture your most precious moments for you to treasure for a lifetime. 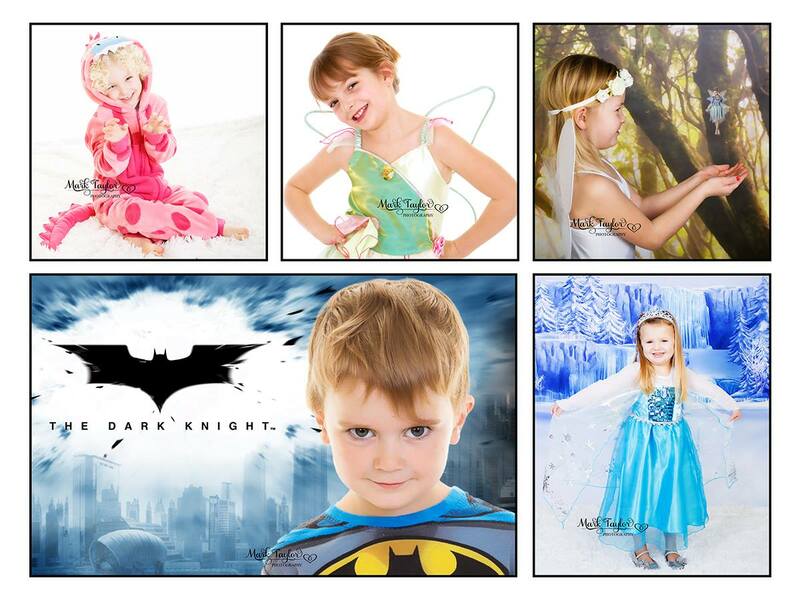 Whether it’s a present for your parents, family, or just your own family portrait, you can visit my studio, or we can do portrait photography on location. 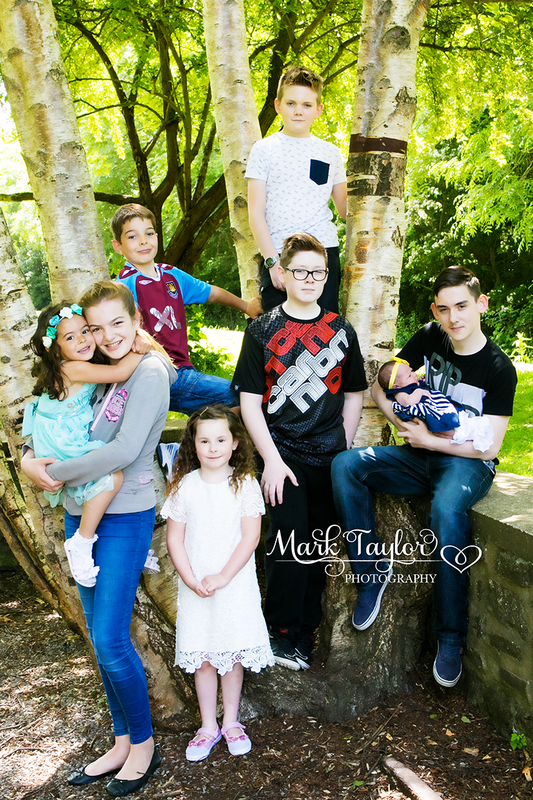 Weston Super Mare Portrait Photography – for contemporary portraits or a lifestyle portrait I will capture endearing creative images of you and your family which will remain contemporary and fresh looking for years to come.